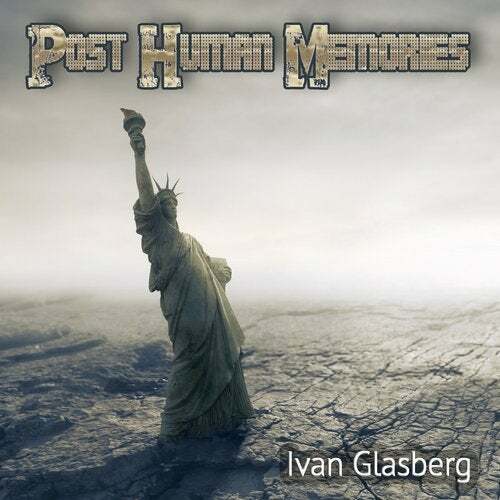 Fantastic Mini Album from US Artist Ivan Glasberg. Perfect Mix of Organic Athmospheric Cinematic Sounds and Minimal Electronic Beats reflecting an acoustic mood Situation after humans are gone from our planet in a few hundred years. Spooky, melancolic, colossal, fresh and delicate. Enjoy and listen.